When summer comes to a close and the chill breezes of fall and winter roll in, you know it’s time to break out the warmer clothing. 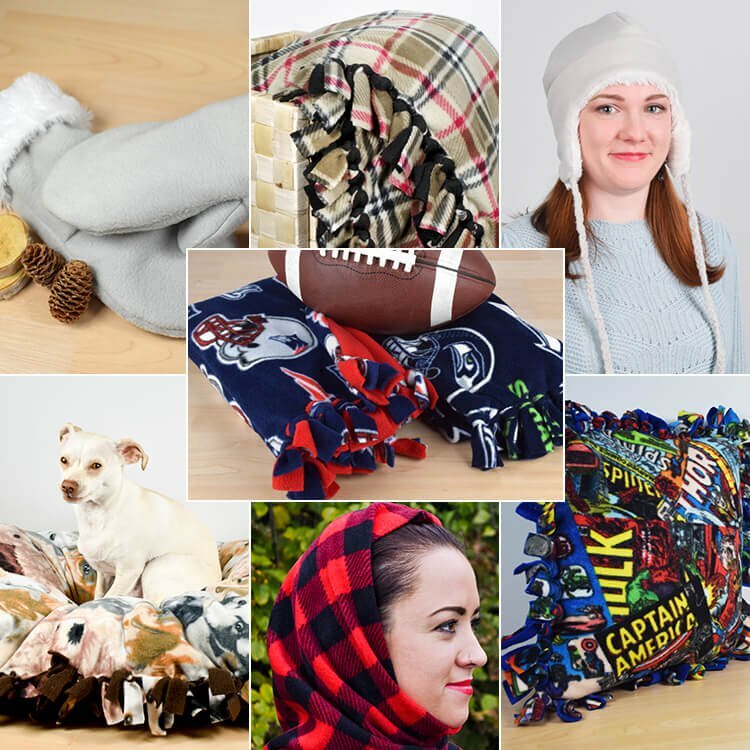 On those bitter cold wintry nights, there’s no better feeling than bundling up with some cozy fleece fabric. If you want to make a comfy personalized tie blanket of your own and don’t have access to a sewing machine, you’ve come to the right place. Keep warm, or give cozy handmade gifts with this quick and easy DIY project. How to Make a No Sew Fleece Blanket. In this tutorial Jen makes a fleece scarf with fringe on each end to give it more flair. You can stitch the ends as well if that’s what you prefer. 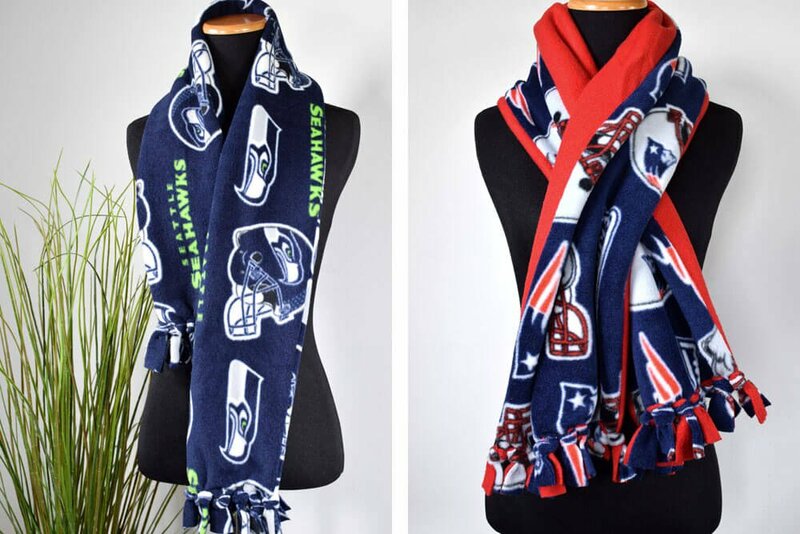 How to Make a Fleece Scarf. There are many different styles for making ponchos. This one is a winter poncho with a cowl neck that can also be worn as a hood. The soft, warm fleece fabric makes it super cozy. 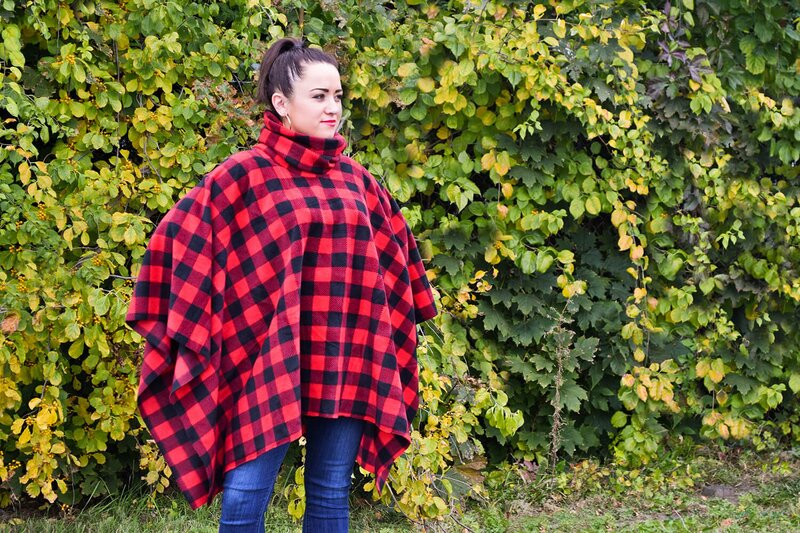 How to Make a Fleece Poncho. This no sew fleece pillow is a quick and easy project. 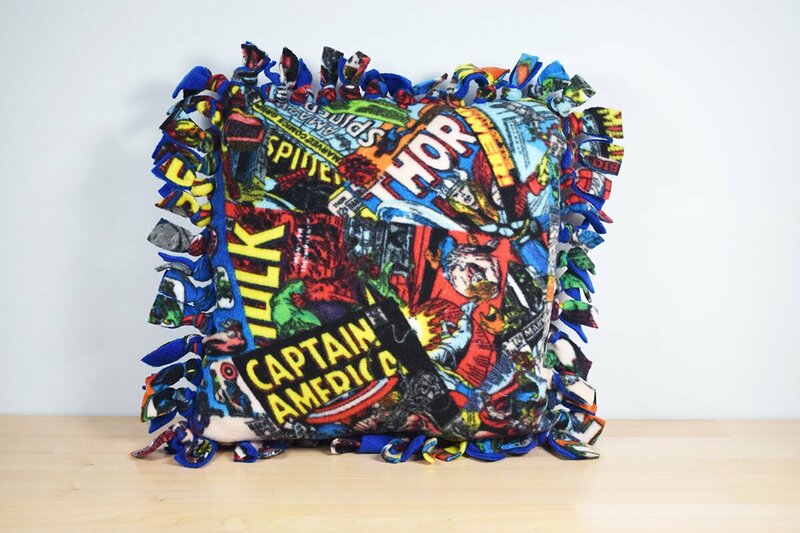 The one made here is a 16 by 16 inch kid’s pillow.These pillows make great gifts and you can make them any size you want. How to Make a No Sew Fleece Pillow. 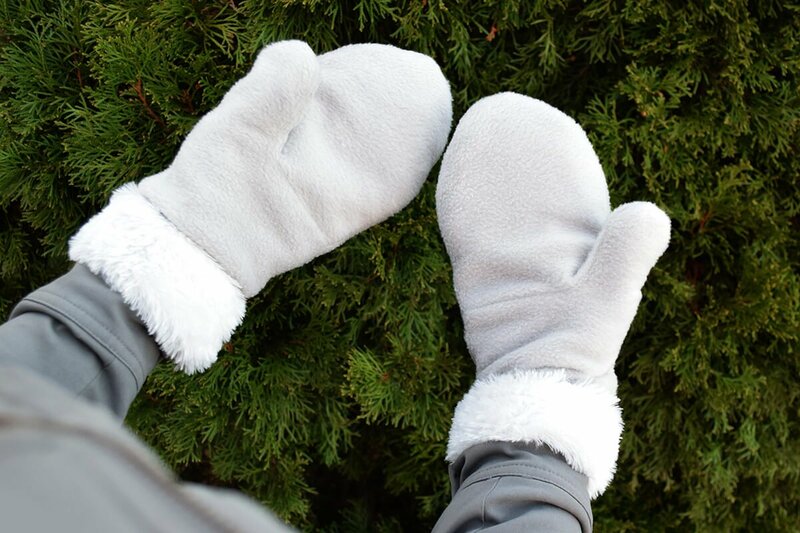 How to Make Fleece Mittens with Faux Fur. 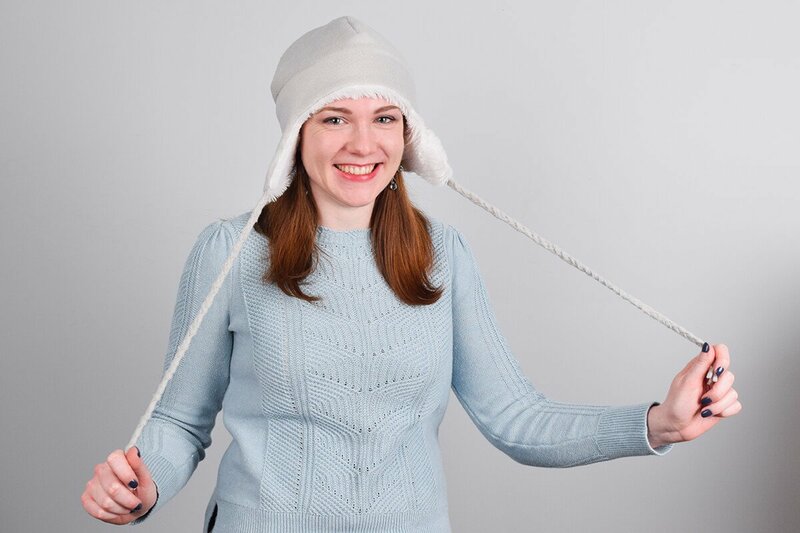 This fleece hat with ear flaps is made with a super soft “bear skin” faux fur lining that’s warm and cozy. This is a quick and easy project that’s great for gifts for babies, children and adults, and pairs perfectly with the fleece mittens! How to Make a Fleece Hat with Ear Flaps. 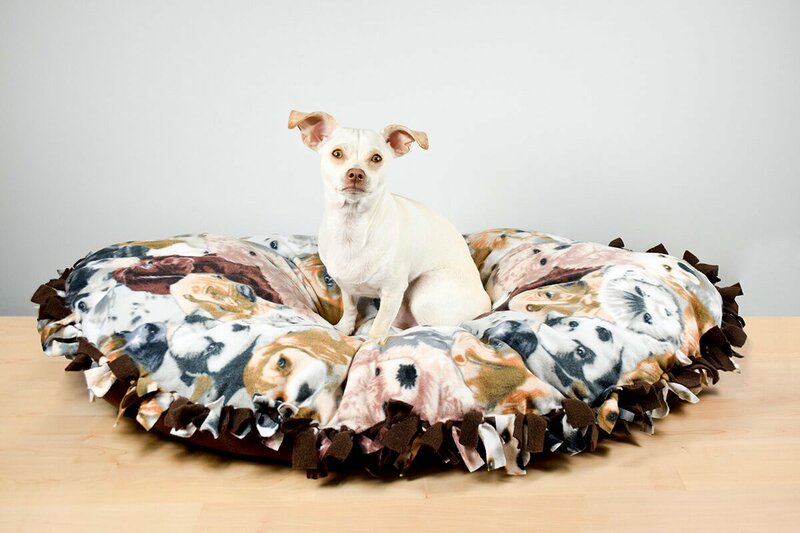 Last but certainly not least we have this no sew fleece dog bed. It’s perfect for a small to medium sized dog, but can easily be customized to match the size of your pet. You can also use pillow inserts instead of stuffing if you prefer. How to Make a No Sew Fleece Dog Bed. Not sure if fleece is for you? Check out our fleece fabric product guide to learn more about it. 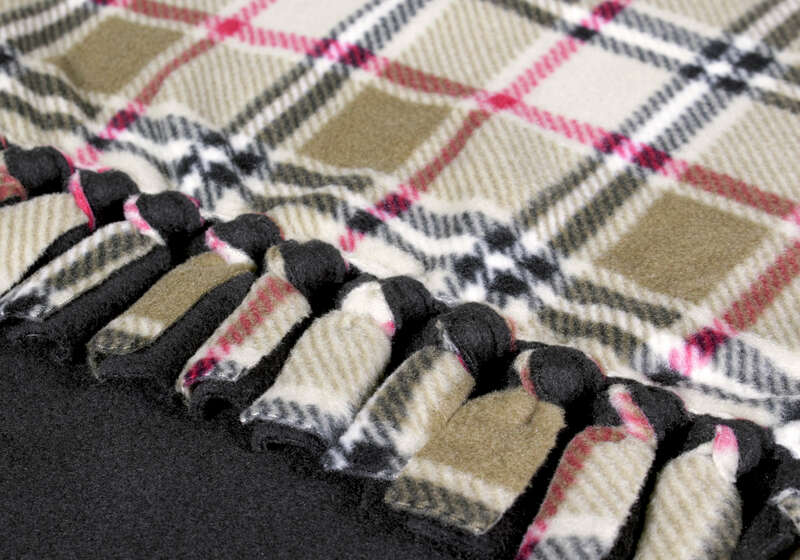 Browse our selection of fleece fabric.